Follow me on Youtube . . . I QUIT my JOB! If you follow me on instagram you already know, but I had to make it OFFICIAL on the blog. I started my Youtube channel! After months of attempting (and thinking about it) I decided to push past my fear and start my channel. I’m totaling in love with Youtube and love all my fave Youtube celebrities! I want to add my voice to the community and I want to add a new dimension to the blog. So, what is this channel about? Well, of course, I’ll be talking about fashion! But you’ll see a monthly VLOG, motivation, and look-books. I plan to have some special guests too! I’ll be bringing you into my Fabglane Life! So, scroll down to see my VERY first video and a cool announcement. Yup, I took the plunge! 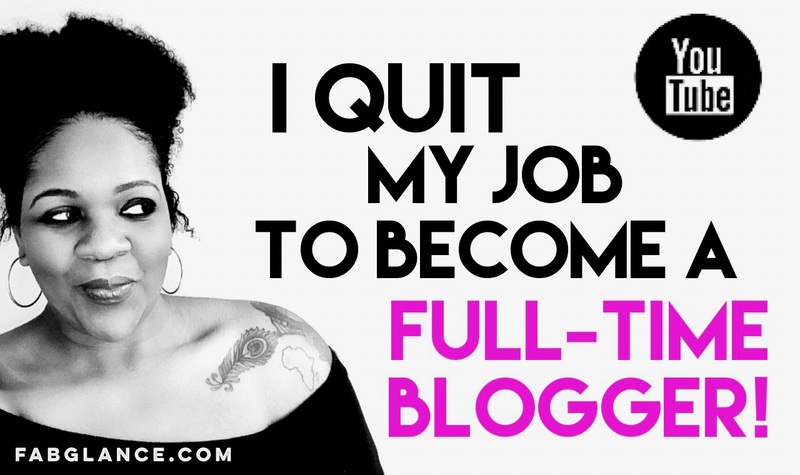 I QUIT my job to become a Full-Time Blogger! Well, not just a blogger, I’ll be wearing many hats: Personal Stylist, Content Creator, Motivational Speaker, and Fashion Guru! Quitting my job allows me to have more time to develop content for this site and be available for more PERSONAL STYLE sessions. 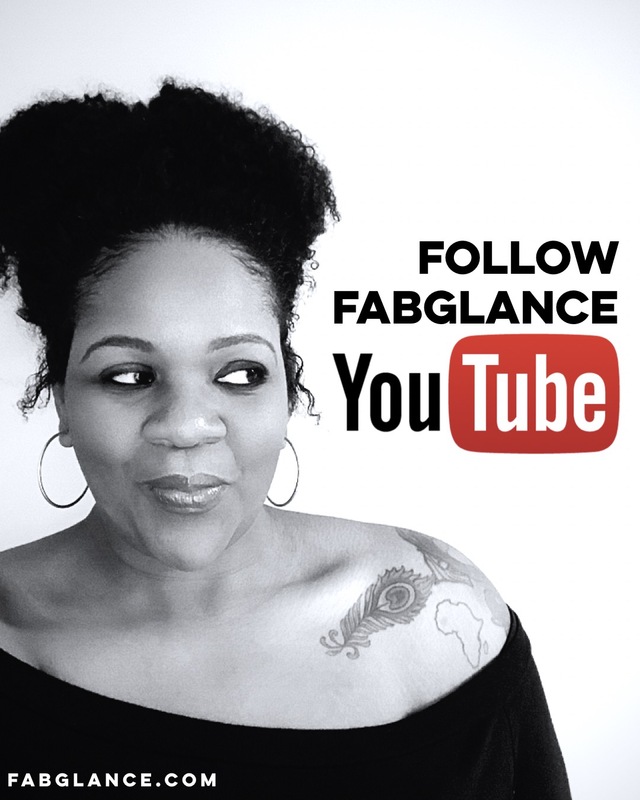 I’ve been wanting to offer new aspects of the Fab Glance Lifestyle and ways to connect with my readers on a more personal level. HIRE ME FOR A PERSONAL STYLE SESSION! Join me on the creative entrepreneurial journey! It’s fun and scary and exciting – all at the same time! Check out my video below, and make sure to subscribe. My goal is to give you a new video every week! Previous postDo you believe in Unicorn . . . Frappucino from Starbuck!